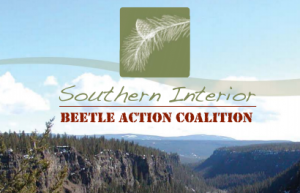 The BC Rural Centre website was created and initially financed by the Southern Interior Beetle Action Coalition (SIBAC), a non-profit organization formed by six BC regional districts, six Tribal Councils, and the Community Futures Development Corporation of Central Interior First Nations. The BC Rural Centre was created based on a recognized need to provide timely, relevant, and useful issue-specific information and tools to rural residents on rural development issues — issues rural volunteers often spend countless hours researching, completely unaware of research and initiatives already completed or underway slewhere. The BC Rural Centre website is all about sharing success stories, information, policies, and tools that will help rural residents and communities successfully address rural development challenges.